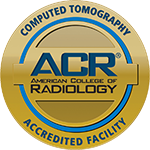 Dr. Wade specializes in 3D body imaging, virtual colonoscopy, MRI and CT, with more than 25 years experience. A graduate of the University of Oregon, Dr. Wade also completed a fellowship in radiology at Vancouver General Hospital in British Columbia. 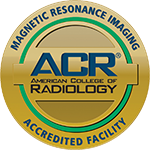 Dr. Wade is Board-Certified by the American College of Radiology with sub-specialty boards in cardiovascular and interventional radiology.